Background: Saudi Arabia initially declined to heed U.S. calls to increase crude oil production, and prices began to rise. Only in the wake of Jamal Khashoggi’s murder did the Saudi government committed to production increases. The limitations of the Trump administration’s “U.S. energy dominance" strategy have also been exposed. Meanwhile, Russian influence in the Middle East appears to be growing. This could be traced to the U.S. shale revolution and to U.S. sanctions on Iran, which bestow significant geopolitical benefits on Russia. 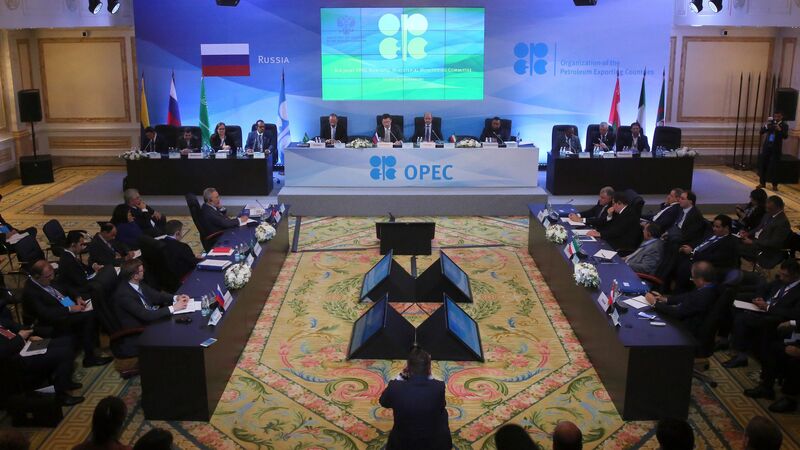 Without additional supply from Iran, and as other OPEC producers like Venezuela are failing, OPEC faces serious difficulties balancing the global oil market with Russian cooperation. What to watch: While the fallout from Khashoggi’s murder brought Saudi Arabia back in line with the U.S., this may prove a fleeting realignment. Russia is a beneficiary of the strain, particularly if the U.S is committed to squeezing the Iranian oil supply out of the market.